Momentum is a funny thing. It sometimes takes a big push to get it started, but once it’s going, it can be difficult to contain. This is it – the last day! 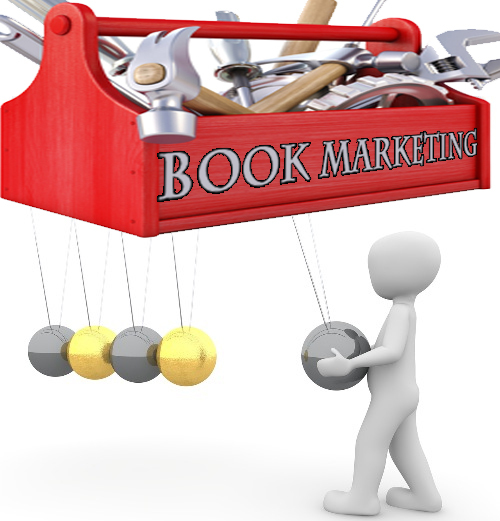 So what will you do to keep up your book marketing efforts? What are you going to do to keep the blogging momentum going? What plans do you have to continue your connection with other Author Blog Challenge participants and the new readers you’ve generated for your blog? 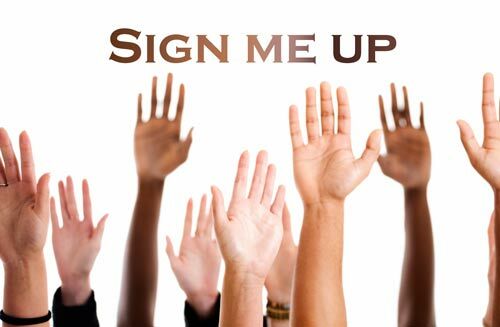 AUTHORS – use the link below to add your November 17th post to our list! Please note: the original email went out with yesterday’s link. The link below is the correct one!! Congrats on completing the Challenge. We’ll catch up on our recaps and announce the winner of the $35 gift card in the next few days.